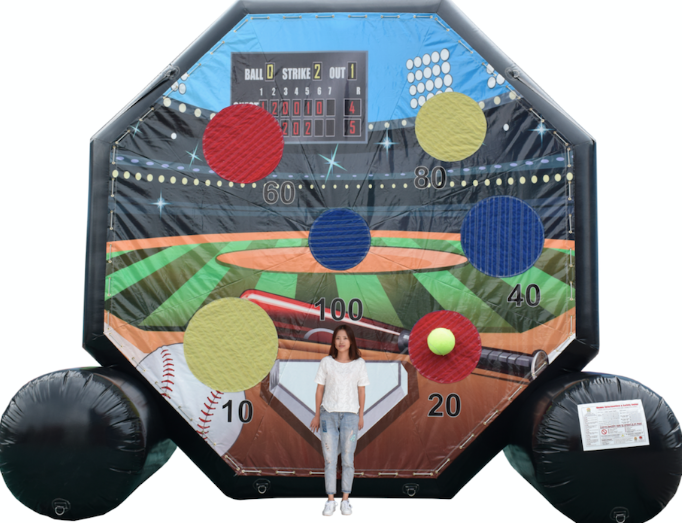 Interactive Games for rent for birthdays and events. Interactive Games To Get Everyone Involved! Fun For All Ages! 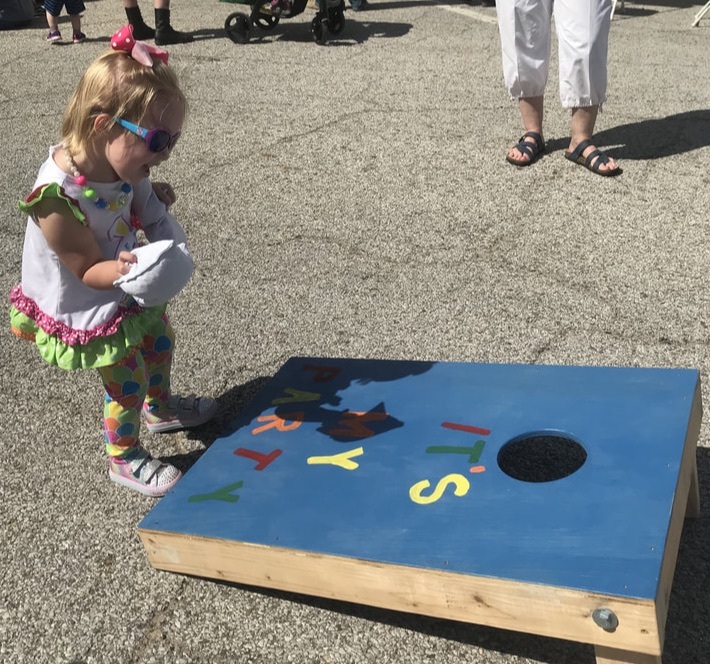 Corn Hole for all ages- Discover outdoor fun - America's Favorite back yard game. This is the best game for all ages! 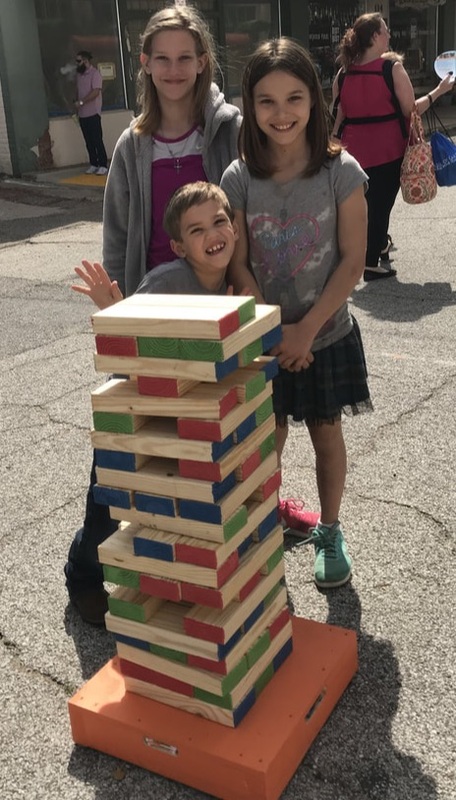 Giant Jenga outdoors or indoors - Biggest entertainment at events or parties -Can you stack over 5ft tall. Now its a party! All the fun of the classic Jenga, but Giant. Bubble gum, hula hoops, giggles & curls fairytale wishes make up little girls! 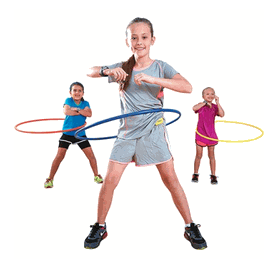 $10.00 additional to inflatable rental (12) multi-colored hula hoops! Limbo Game outdoors or indoors - How Low Can You Go? -This classic game gets guest and the party going. Limbo everybody! Download the song on your phone and you are ready to go~Every limbo boy and girl. All around the world. Gonna do the limbo rock. All around the limbo clock. Jack be Limbo, Jack be quick, Jack go under the limbo stick! Giant bubbles! 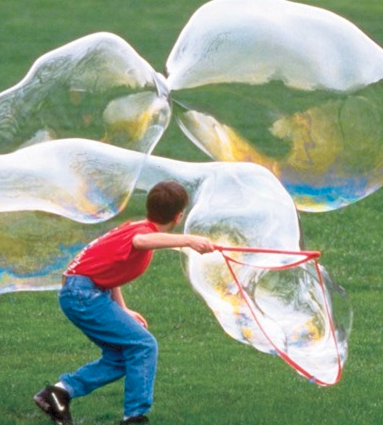 If you think 6" bubbles are impressive—wait till you see the six-foot bubbles you can make with the Bubble Thing. Create huge spheres, giant tubes, rainbow-hued towers, jumbo bubbles-inside-bubbles, and more, using the 23"L plastic-and-nylon Bubble Thing—and our super Bubble Mix—to create enough magic and fun for the whole family to get in on the act. Ping Pong Table From taking on your neighbor in the garage to competing with family-Game ON! Keep Calm And Play Ping Pong. 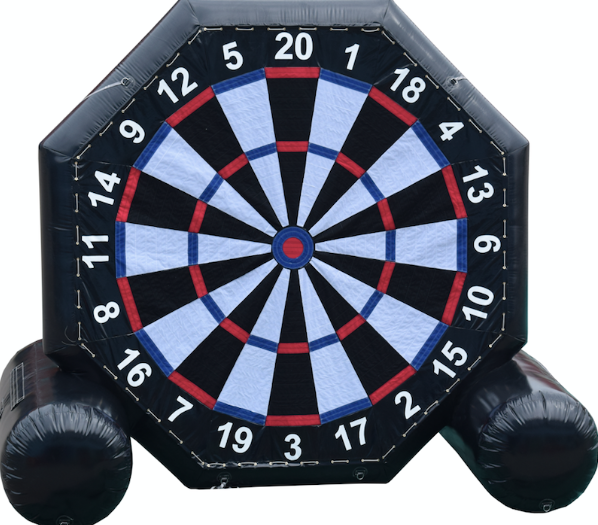 Coming in April 2019 - Soccer and Baseball Dart Games! Our Soccer and baseball dart game comes with 6 velcro balls. 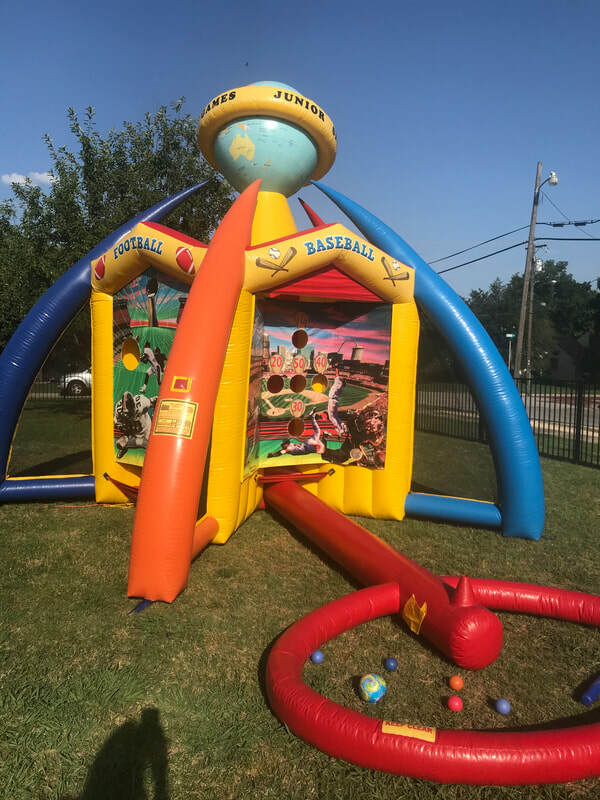 Play soccer on one side and baseball on the other! Coming in April 2019 - Human Hampster/Zorb Ball Track II! Our Zorb ball track combines the thrill of bouncing with rolling, while all safely contained with in a soft flexible plastic ball. its hard than you think! The two players ride inside the balls bouncing and moving as the ball runs across the track. The first person to get to the back wall and back wins! Human Whack A Mole! Our Human Whack A Mole game can have six players at a time. One person stands in the middle and tries to whack the 6 moles. The moles are actually people who are trying to grab as many balls as possible and take them to their holes and store them in a pouch. The winner is the person or mole with the most balls at the end. 3N1 Bungee Challenge! Our The 3N1 has three different game functions. 1. Baton challenge- both participants have a velcro baton. The Challenge is to see who can run the furthest and fastest stick the baton as far down the center wall velcro strip as possible. 3. 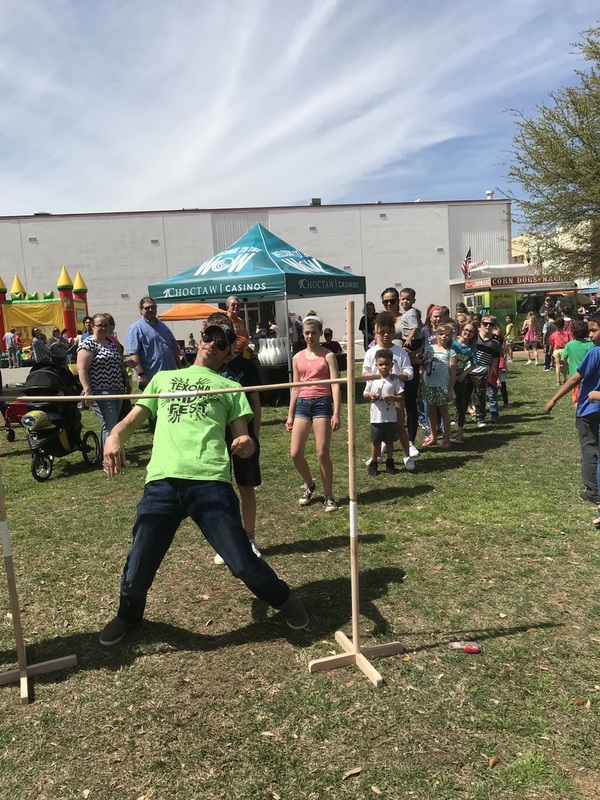 The final challenge is the Human Bungee Darts. The challenge is to see who can run the fastest with their velcro baton and stick it to the scoring circle first. Velcro Wall! Oh So Much Fun! 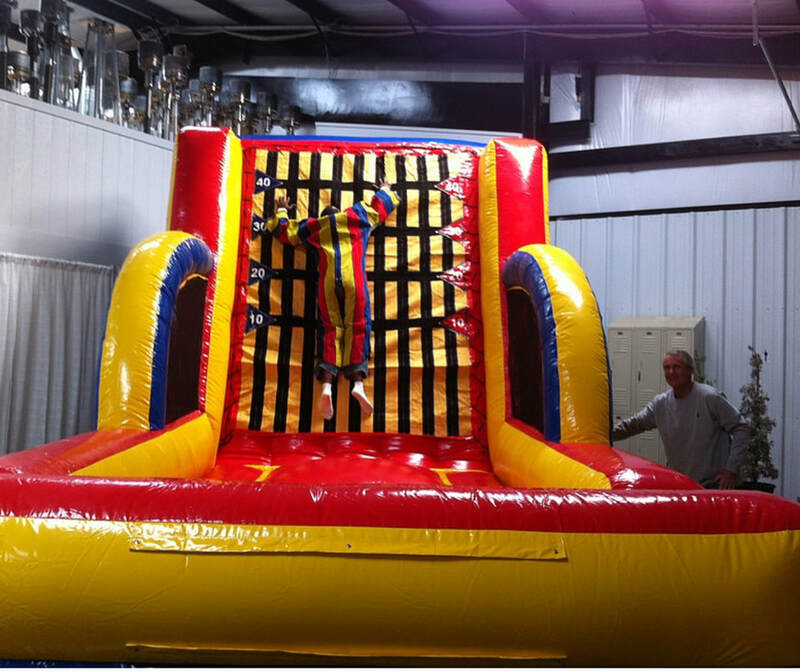 Put on the Velcro body suit then run and jump off the launching pad and up onto the sticky Velcro wall.